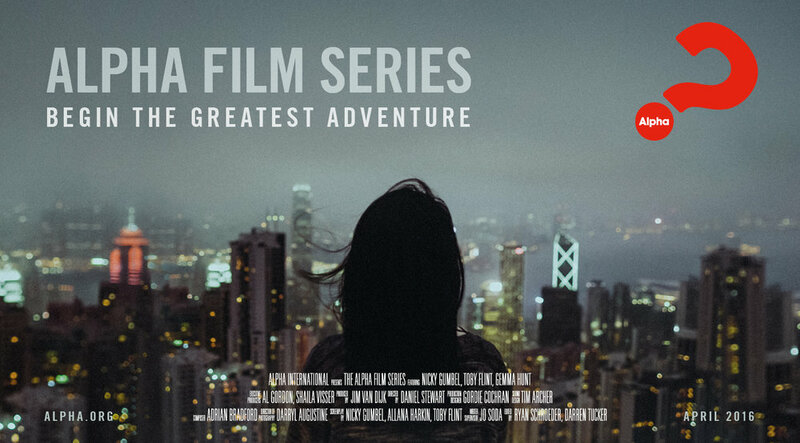 We've created digital and print assets that you can use to promote the Alpha Film Series. Look out for them on social media and in your churches. If you'd like to get your hands on them, please contact us at comms@alpha.org.